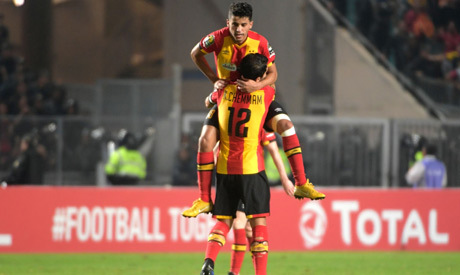 Defending champions Esperance de Tunis restored their place on top of Group B after defeating South Africa's Orlando Pirates 2-0 at Rades stadium on Tuesday. Anice Badri gave the Tunisians an early lead in the 16 minute and striker Haythem Jouini wrapped up the win with one minute remaining. Esperance climbed to the Group B summit with 8 points, just one ahead Horoya AC of Guinea who defeated Platinum 2-0 later on Tuesday. Also on Tuesday, DR Congo side TP Mazembe played out a goalless draw with Tunisian side Club Africain to remain leaders of Group C with seven points. The group fate remains unclear after the Confederation African football's (CAF) decision to reinstate Egyptian side Ismaily in the competition. The Egyptian representative were kicked out of the competition after crowd trouble caused a home game against Tunisia's Club Africain to be abandoned last month.